With the help of the Total Thunderbird Converter Pro you can convert emails from within your Mozilla Thunderbird email client into TIFFs. Why would I want to convert Mbox to TIFF you might ask? Well for starters, it's an easy way to archive your emails by storing them as graphic images. By converting Mbox files to TIFF images you also increase their portability. The resulting TIFF will be easy to share, and ready for use in your newest projects. 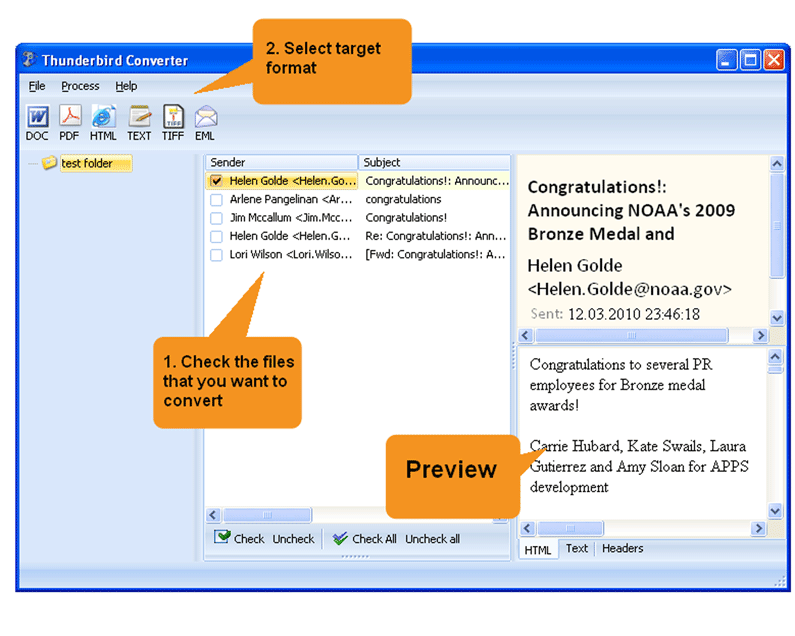 As if that were not cool enough, the Thunderbird Converter Pro is also capable of converting email attachments. How (or even IF) you choose to convert them is up to you. For example, let's say you have an email with an XLS file attached to it. 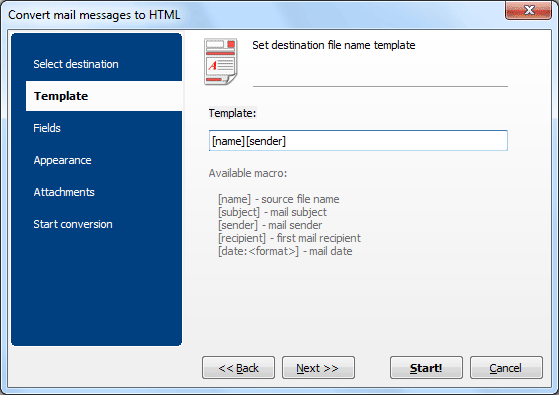 You want to save Mbox as TIFF (email body text) and in the process, convert the XLS attachment to TIFF as well. Guess what? You can! And if you decide that you'd rather leave that XLS in its original format, that's possible too. 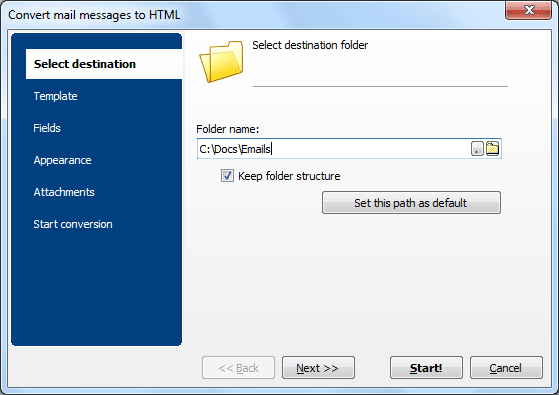 Associate attachments with specific emails. Design your output file with fit to page, paper orientation, and margins. Choose to export based on date, recipient, sender, subject, and body. Include header and footer elements like font style, page numeration, and positioning. Advanced users are invited to roll up their sleeves and work directly through the command line if they prefer. More of a beginner? No problem! Our user-friendly interface lets you automatically generate a BAT file that will handle all those commands for you. Don't delay; our free 30 day trial download lets you experience for yourself exactly what we're talking about!